Would you like to connect to a loved one in spirit? Join me for this very intimate evening of spirit messages where EVERYONE in attendance will receive a message. LIMITED to only 10 people. 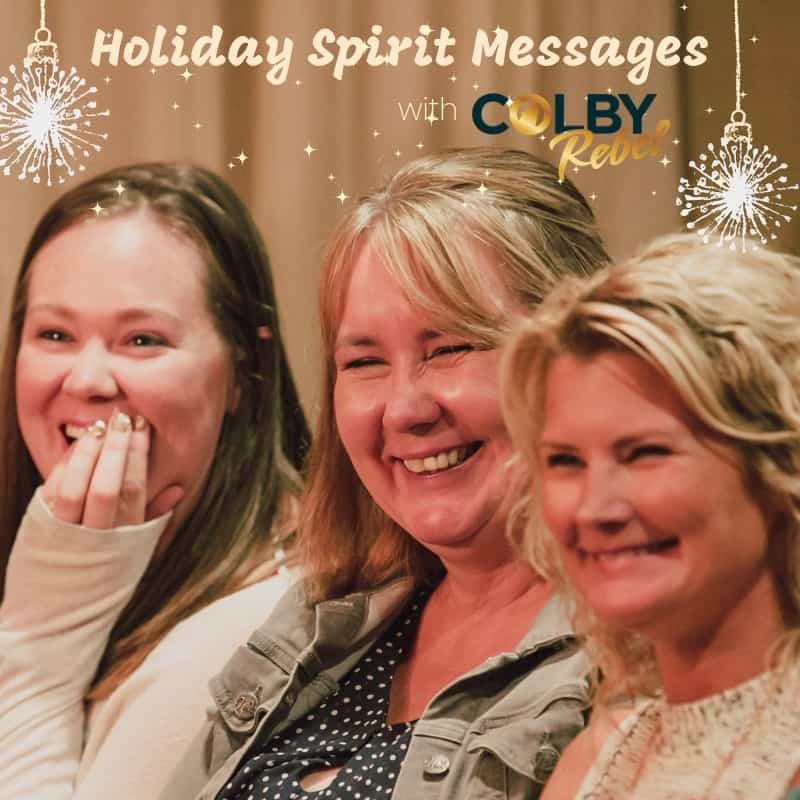 In this intimate evening of spirit communication, I will connect to your loved ones in spirit to bring forth evidence, personality, memories & messages. Each attendee will receive a message. LIMITED to only 10 people. Reserve our space early! Click HERE to purchase.